We can also help you find and save money on a new printer! For a period o 1 year from the purchase of any compatible supplies from Media Systems Supplies, we guarantee your product will perform to your satisfaction. We also guarantee that our supplies will not cause damage to your equipment. If it does, we will replace or refund the cost of the defective toner/ink and repair or reimburse you for the charges to repair your printer. Not satisfied with your product? We have a 1-Year Guarantee on our compatible supplies. Just contact us at your convenience. Your claim will be processed immediately for complete satisfaction. Call us today at (513) 741-8336 to learn more about our guarantee! Dont let Print Management/Copier companies fool you! They will lock you into a contract for a minimum of 1 year and you will pay monthly even if you need nothing. We sell you what you need as you need it at the lowest costs around. There is no better way to save money! When you choose Media Systems Supplies, your complete 100% satisfaction is guaranteed. We are an accredited BBB business and are ISO9001 Certified, so you know you can rely on our trained professionals. Our customers receive FREE printer diagnosis and repair in most cases. The result is thousands of dollars saved over time!! Hiring a printer repair company will cost you nearly $100.00 for their "trip fee" to just show up where you are. Add the repair costs to your "trip fee" to end up with a costly repair. Not with Media Systems, we use our combined 89 years of experience to diagnose and fix your printer for free in most cases. Media Systems will only bill you for the parts needed for the repair. Not only do we guarantee 100% customer satisfaction, but we also provide same-day service and free same day/next day delivery! Your printer manufacturer cannot legally force you to purchase their cartridge brand or void your warranty because you choose to use a compatible brand. If you’d like to learn more about your protections, call us at (513) 741-8336. We’d be happy to talk you through it. 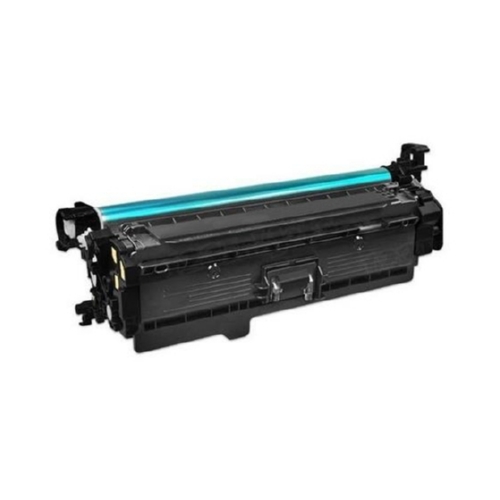 Why should I choose you for inkjet and toner cartridges? We can save you time and money with free delivery and low cost products. Our cartridges are of the highest quality at the lowest cost. When you buy with us, you can buy with confidence. 1 year 100% guaranteed warranty! 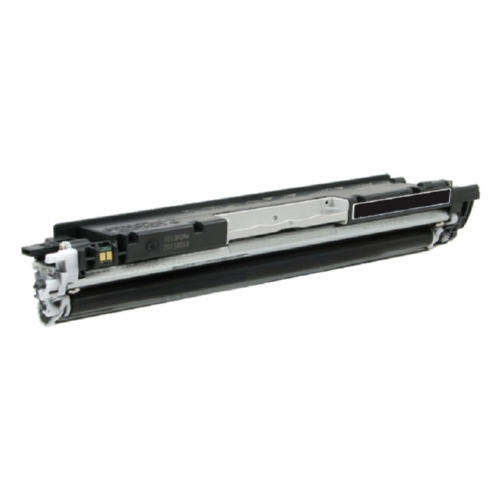 We also offer added value by diagnosing issues for FREE and often fixing the printer for only the cost of the parts. Will I get as many prints from the compatible cartridge as from a new one? 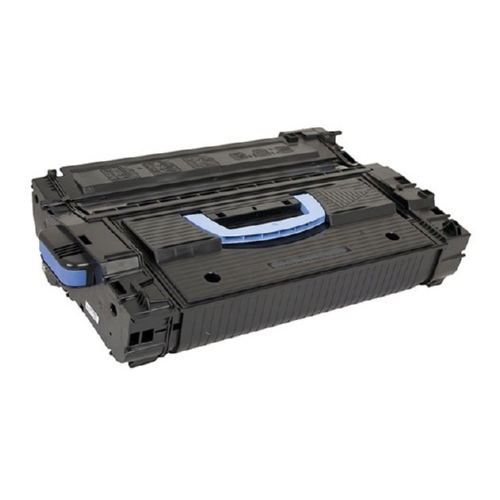 You will get just as many prints or more when you use our compatible ink or toner cartridges. We test our products extensively to match the performance of original equipment cartridges. Will using a compatible cartridge void my printers warranty? No. The Federal Trade Commission Act protects your right as a consumer to buy supplies without losing your warranty. How much can I save using compatible products? Your savings will vary, but normally you’ll save between 30 to 40% below the price of the new/oem cartridge. What type of guarantee comes with a compatible cartridge? A 100% No Risk, 1 Year Satisfaction Guarantee comes with all of our compatible supplies. Will the quality of the prints be as good as when I use a new cartridge? 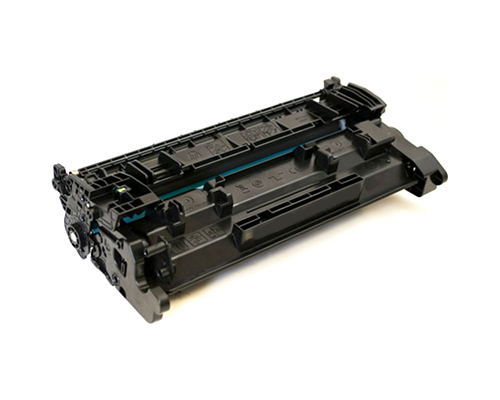 Our compatible cartridges are made to equal or surpass the quality expectations of an OEM cartridge. 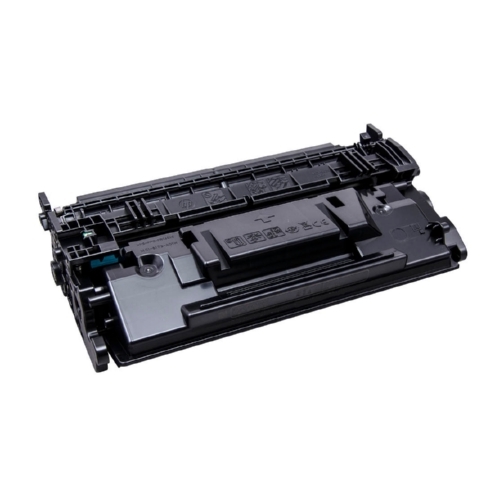 We will replace or credit you for any cartridge you are not satisfied with. Call us today at (513) 741-8336!